The song was written by Amir Bayyan and La Toya Jackson. 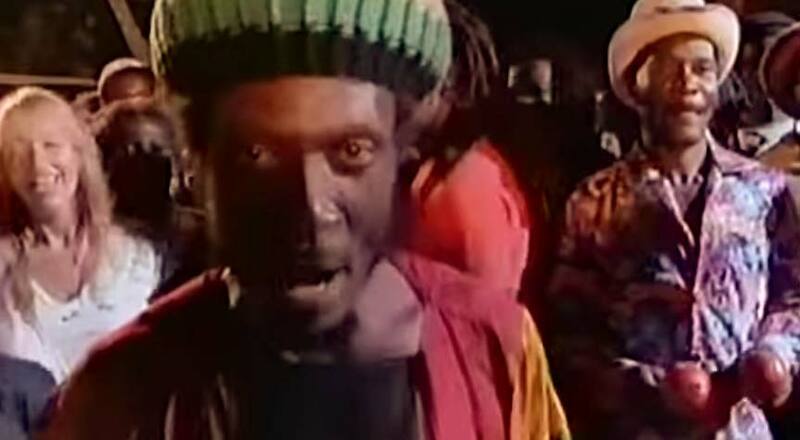 It was released as the first single from Jimmy Cliff album, “The Power and the Glory”. 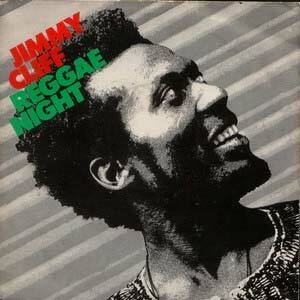 “Reggae Night” was released in 1983 with the instrumental version on the B-side. The single hit number 1 spot in New Zealand and reached the top ten in numerous countries, including #2 in France.